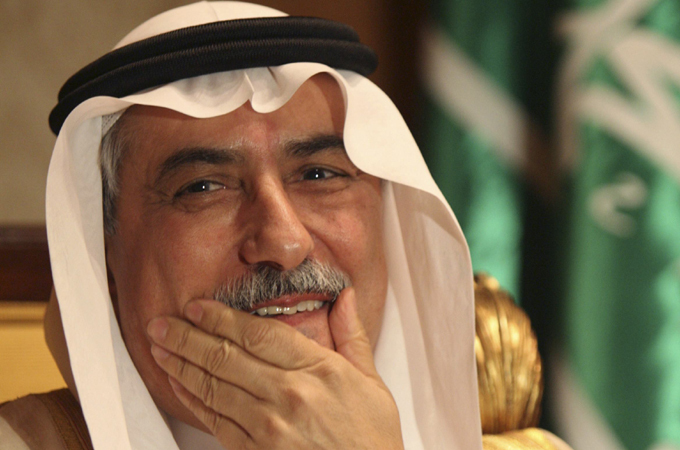 Saudi Arabia's King Salman has appointed Ibrahim Al-Assaf as the new foreign minister in a major reshuffle of the kingdom's cabinet. Al-Assaf, who had served previously as the finance minister for two decades until 2016, replaces Adel Al-Jubeir, who has been appointed as Minister of State for Foreign Affairs. Eng. Khalid bin Abdulaziz Al-Falih, Minister of Energy, Industry and Mineral Resources, and Mohammed bin Abdullah bin Abdulaziz Al-Jadaan, Minister of Finance, have retained their portfolios in the revamp. Al-Assaf was detained briefly in 2017 as part of an anti-corruption crackdown but was cleared of any wrongdoing. King Salman also issued a royal decree reforming the Council of Political and Security Affairs under the chairmanship of Mohammed bin Salman, Crown Prince, Vice President of the Council of Ministers and Minister of Defence. The Council of Economic and Development Affairs was also revamped under the chairmanship of the Crown Prince. Meanwhile, Prince Sultan bin Salman was relieved as president of Saudi Commission for Tourism and National Heritage (SCTH), and appointed as the chairman of the Board of Directors of the Saudi Space Agency at the rank of minister. Ahmad Al-Khateeb has been named president of SCTH. Khaled Al-Harbi was appointed head of the Public Security Directorate in place of Saud bin Abdul Aziz Hilal. Musaed Al Aiban was appointed as Saudi Arabia's National Security adviser. * Dr Majid bin Abdullah Al-Qasabi - Acting Minister of Municipal and Rural Affairs.